Wait! Don’t throw that old stuff out before you know the value! Membership is free! 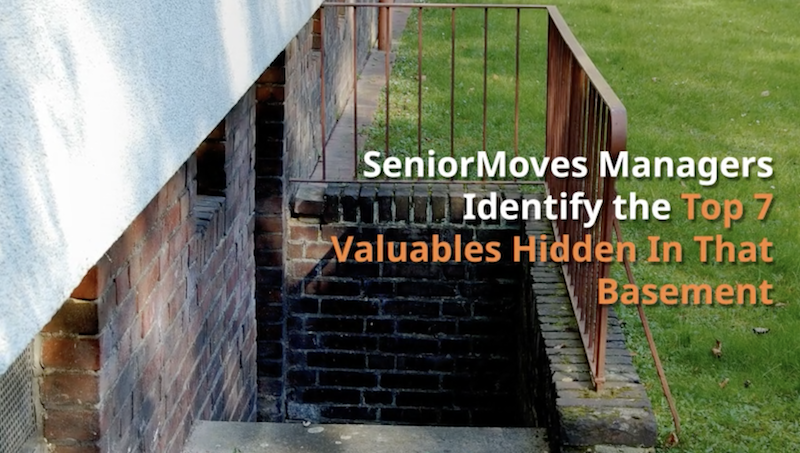 Get access to all our online content and receive your SeniorMoves.org planner when you fill in your information. Success! Thanks for joining! We'll be in touch soon. Are you planning on cleaning out the basement, garage or attic before you move? Well, don’t throw that stuff away before you know what it’s worth. You could be missing out on thousands of dollars! Work with a certified Senior Moves manager or advocate to help get the value of those items before you make a costly mistake. Our services are free!